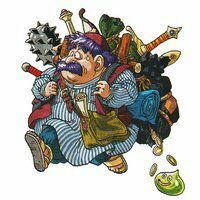 Dragon Quest pet peeves thread! How can i send a save file for you put in site? Can't see my party member? Dragon Quest VII (PSX) MIDIs and 3DS (localized) OST RIPs.